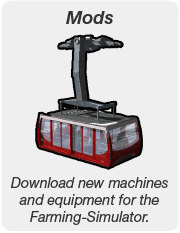 Download here official updates for Ski Region Simulator. 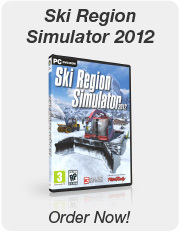 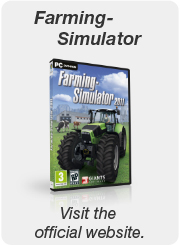 (*) Please note that this update cannot be used for the Steam or Mac OSX version of Ski Region Simulator. 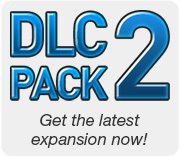 If you have a Steam or Mac OSX version your game will be updated automatically.